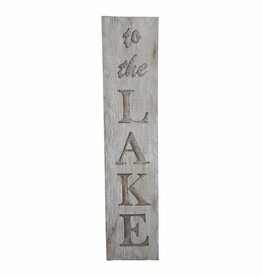 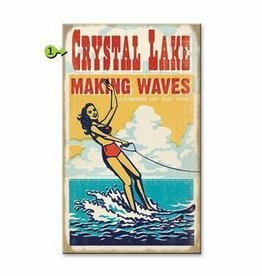 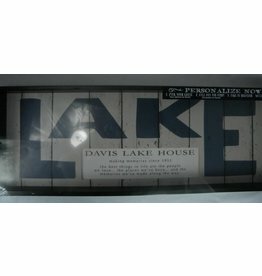 Bring the lake home with you with our high quality home decor pieces perfect for the lake lover in you. 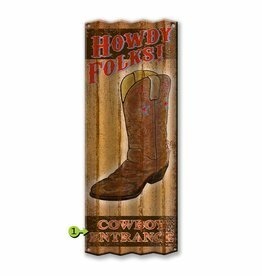 Vintage Wood Sign (Cowboy Boot)- 23x39 Place your customization in the notes section when checking out...4 weeks for customization! 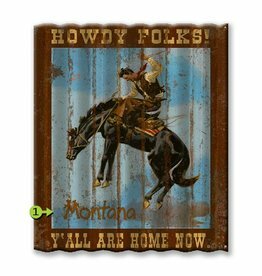 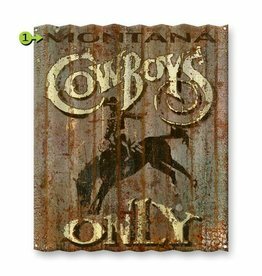 Vintage Wood Sign (Cowboys Only) - 23x39 Place your customization in the notes section when checking out...4 weeks for customization! 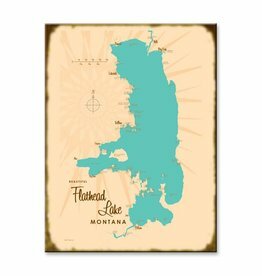 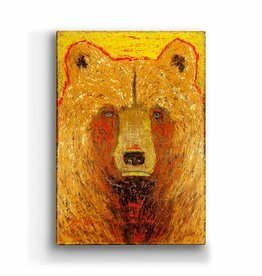 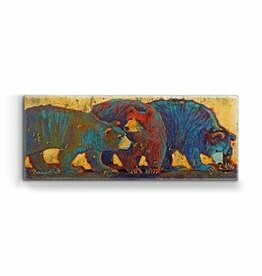 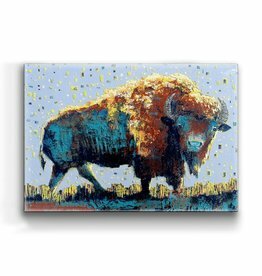 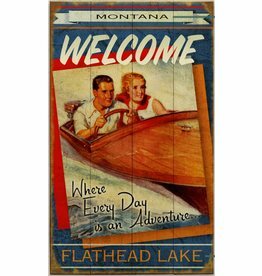 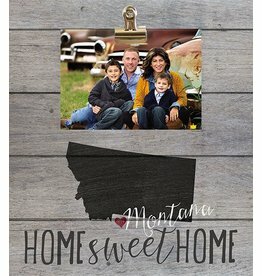 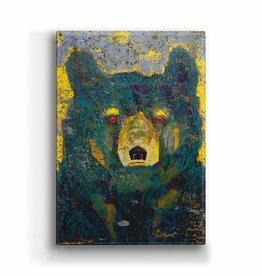 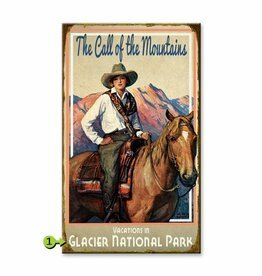 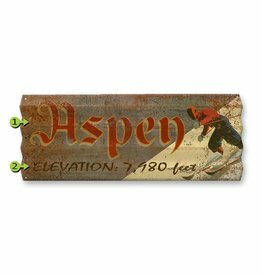 Add your photo to this clip it style Montana pallet sign. 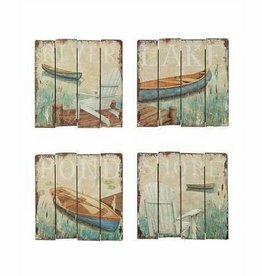 Wood Framed Canvas "Lake House Rules"
Long wood canoe wall decor "Welcome To The Lake" so you remember to go our and enjoy the simple things. 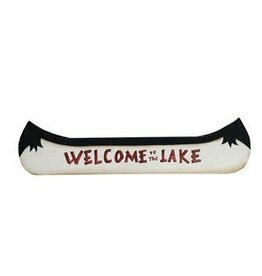 Wood Canoe Wall Decor "Welcome To The Lake"
Vintage Corrugated Metal! 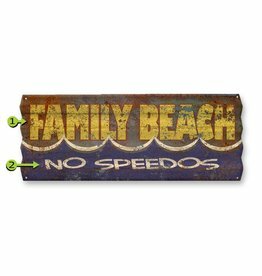 Family Beach No Speedos! 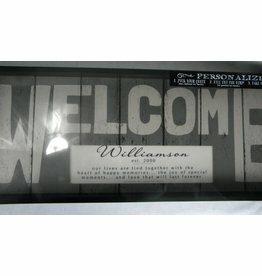 17x44 Place your customization in the notes section on checkout...4 weeks for customization! 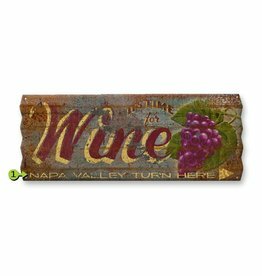 Where Everyday is an Adventure - Wood 18x30 -Customize your sign! 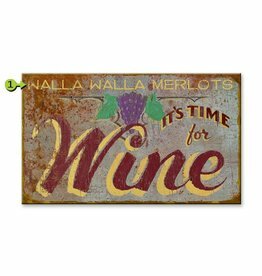 It's Time for Wine - Customize Your Sign Today! 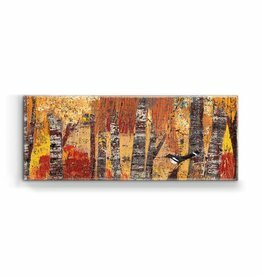 Rustic Blue MDF Wall Plaque. 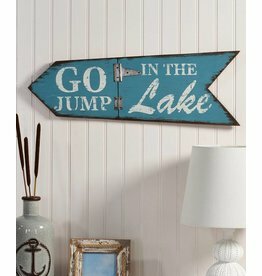 Arrow design with metal hinge detailing and sentiment. 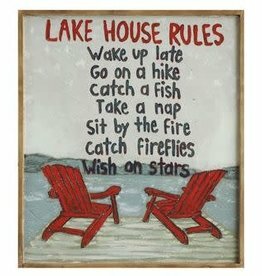 GO JUMP IN THE LAKE.